CFP activities vary from country to country. 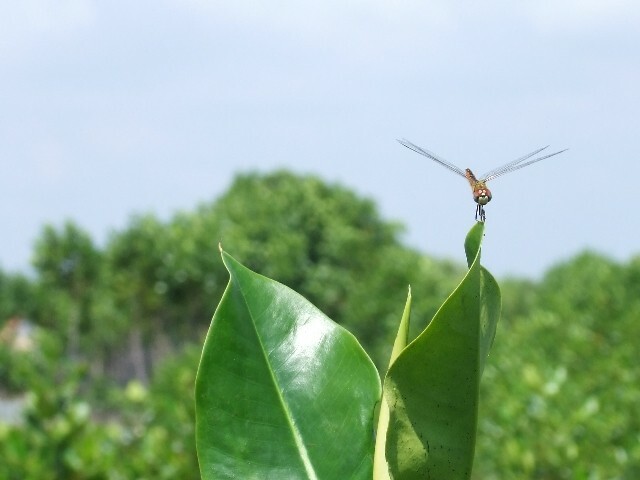 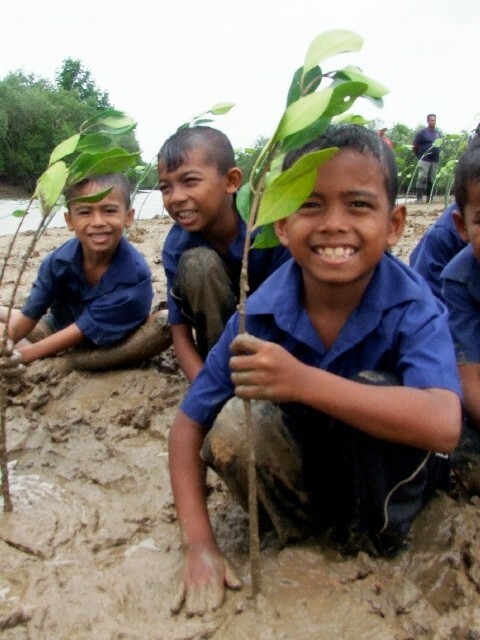 While some countries plant trees in response to doughts and high tempuratures, some countries plant trees at the seaside in order to create mangrove forests. 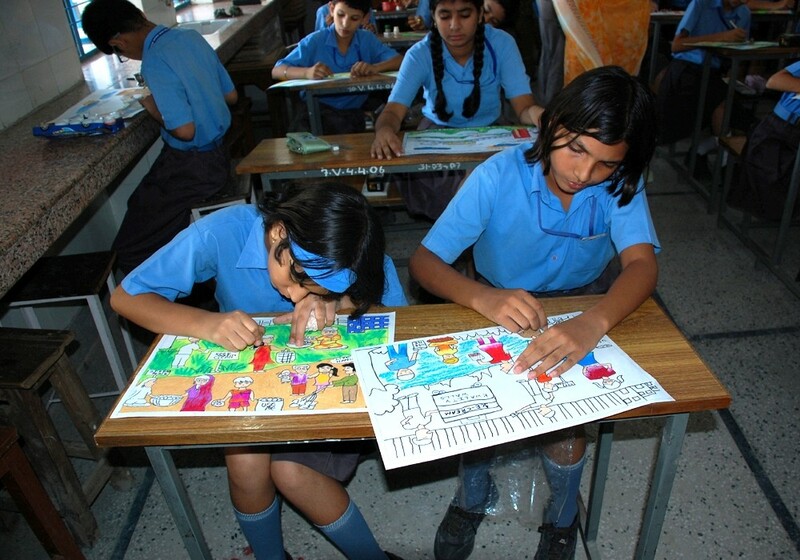 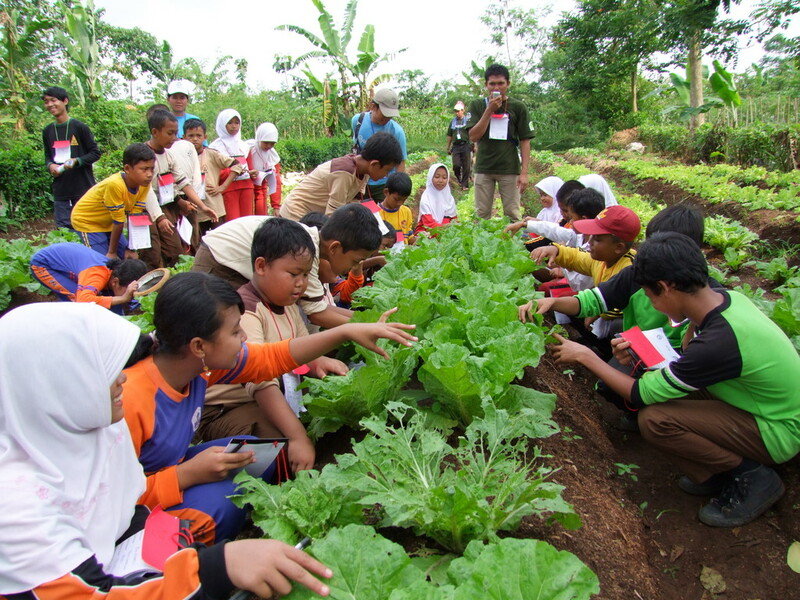 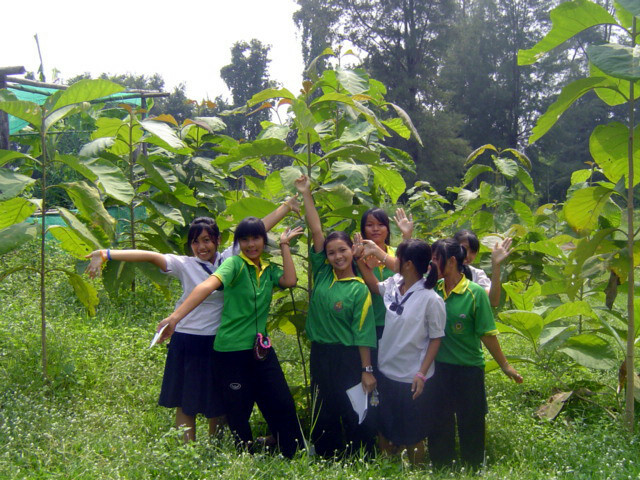 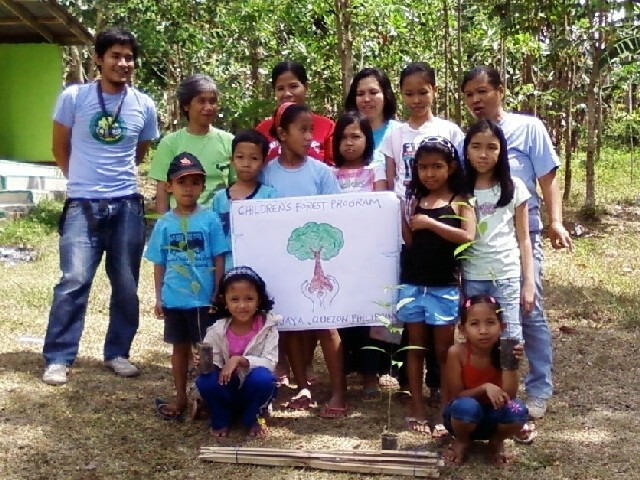 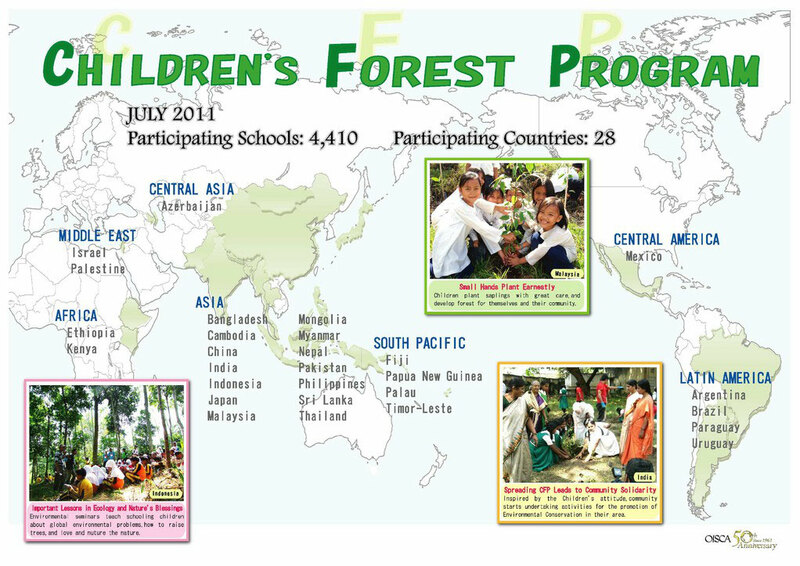 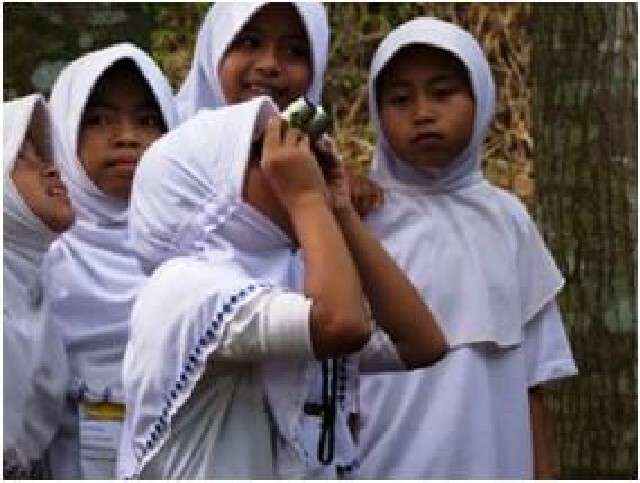 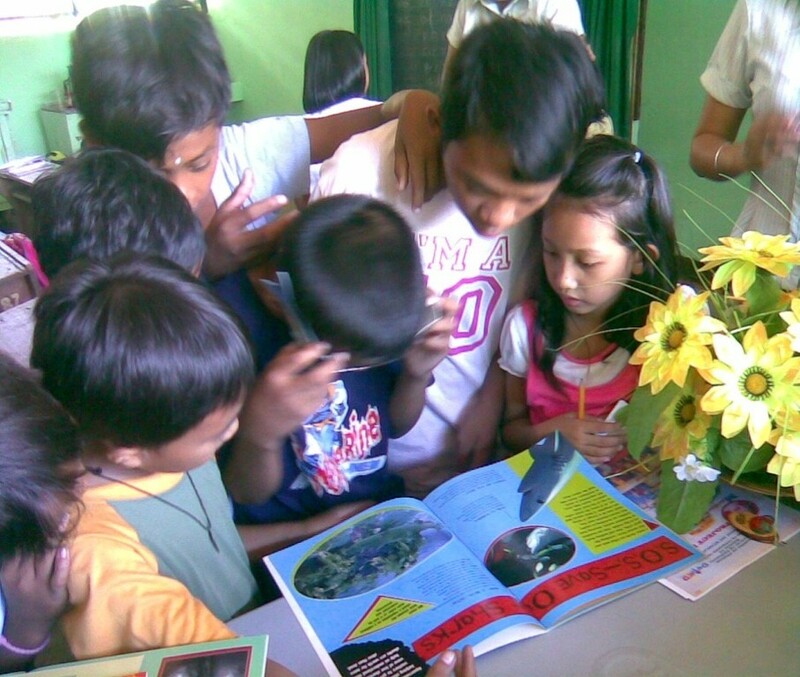 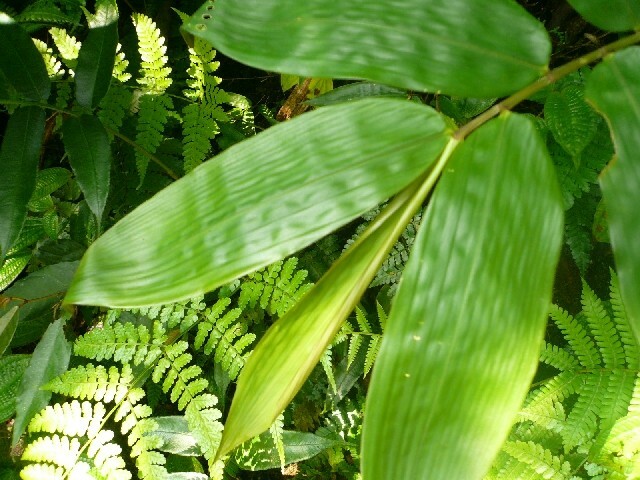 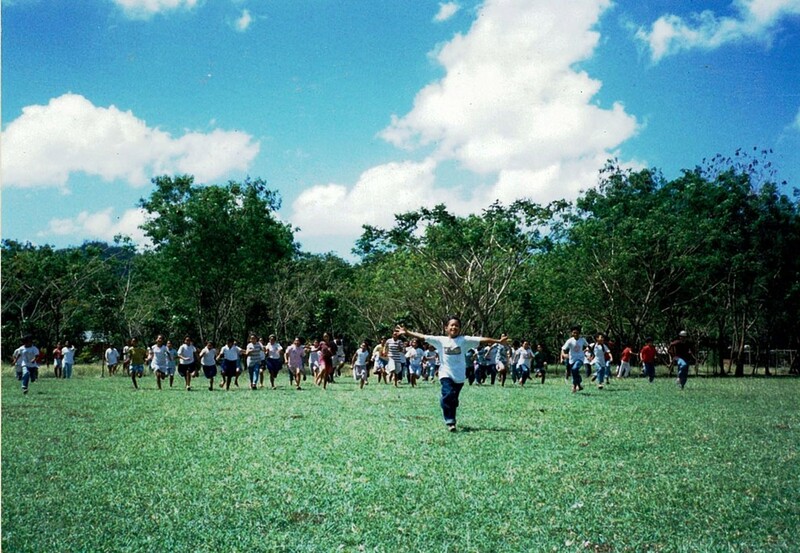 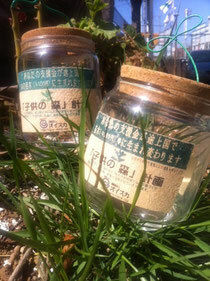 However, all schools around the world plant seedlings and emphasize CFP's focus on global biodiversity education. 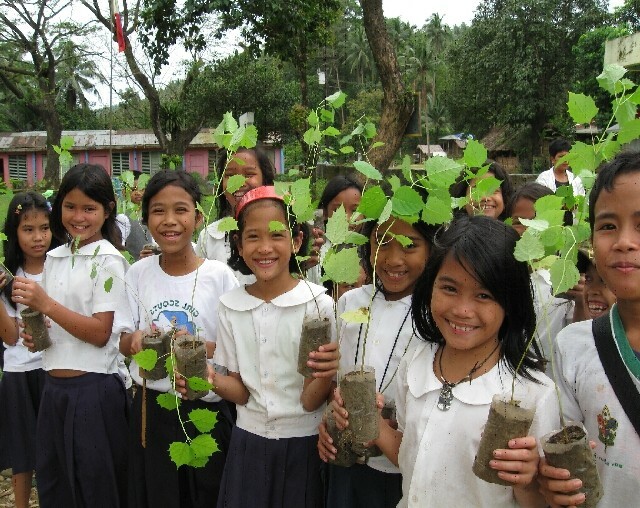 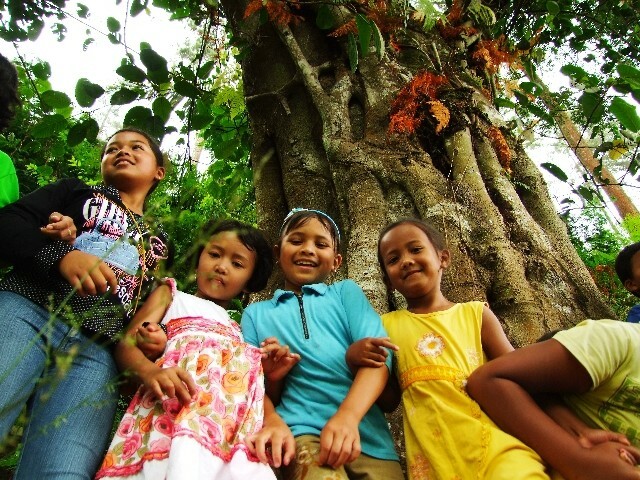 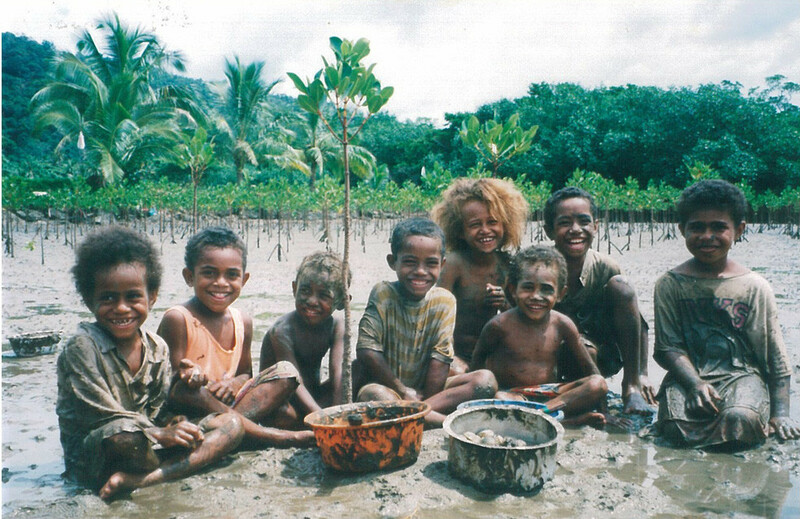 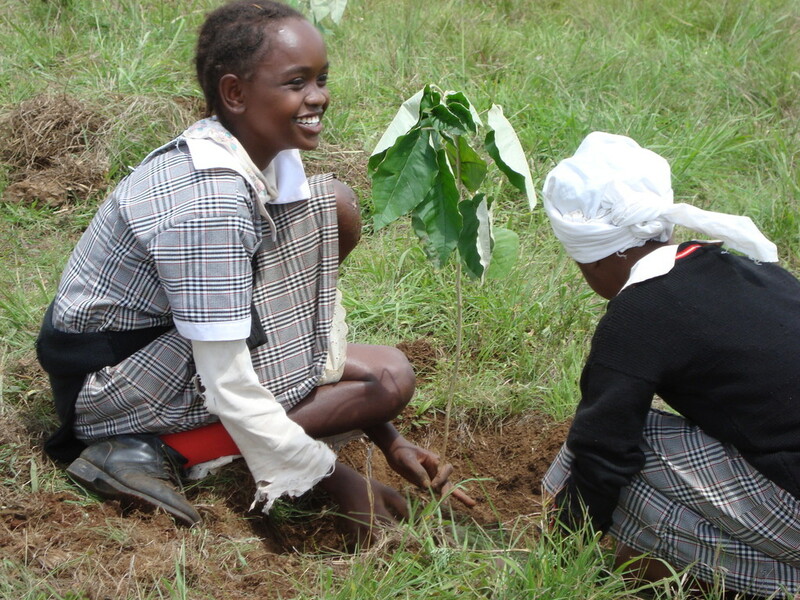 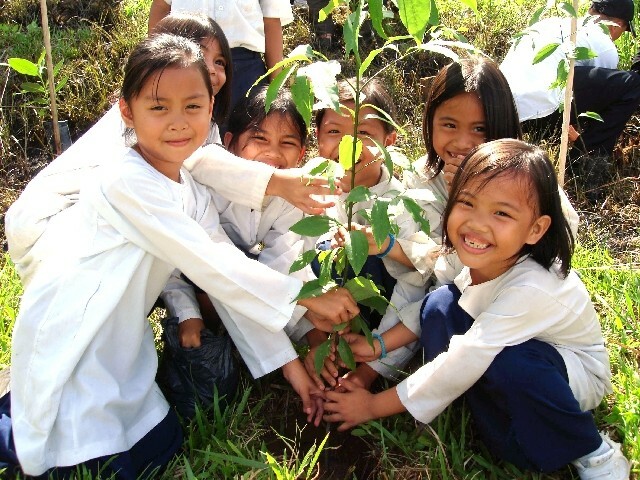 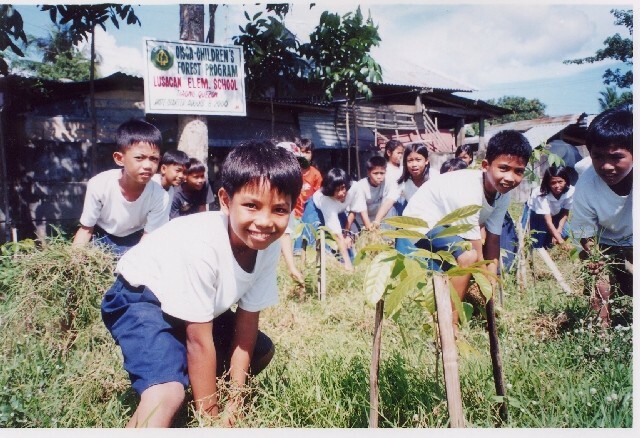 Tree Planting Children plant tree saplings, such as fruit trees and mangroves, in large quantities in order to restore local forests and learn about the environment first-hand. 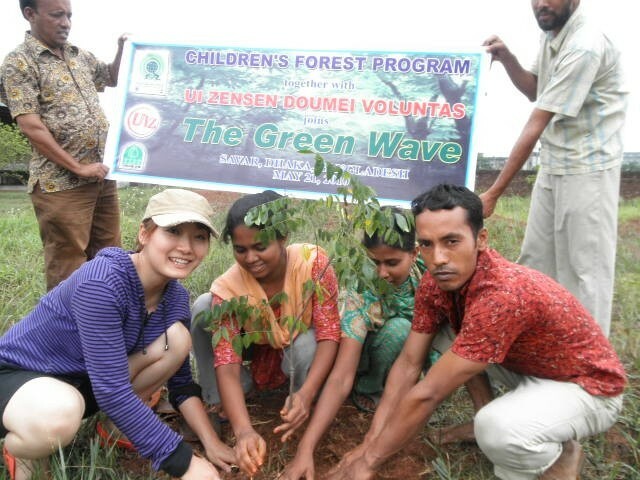 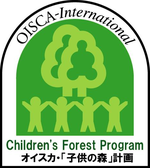 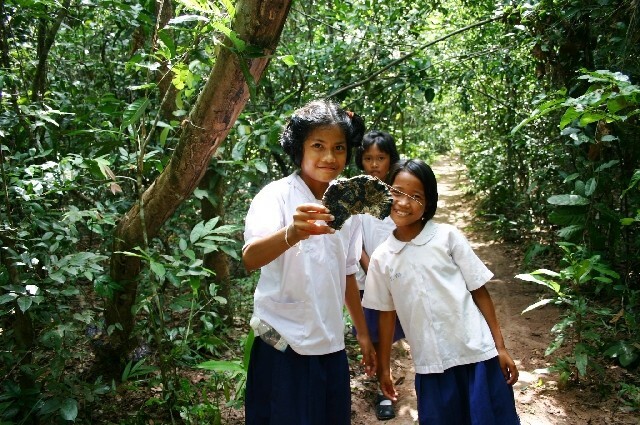 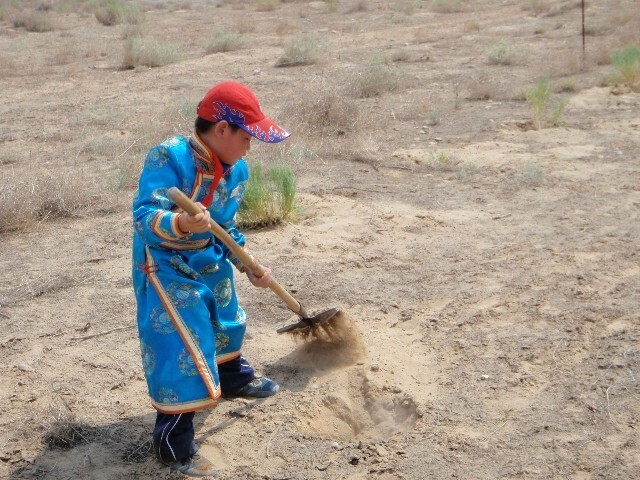 Forest Maintenance In order for the trees to mature successfully, the children are responsible to maintain the grounds around the tree saplings daily, such as watering, removing weeds, and protecting them from animals. 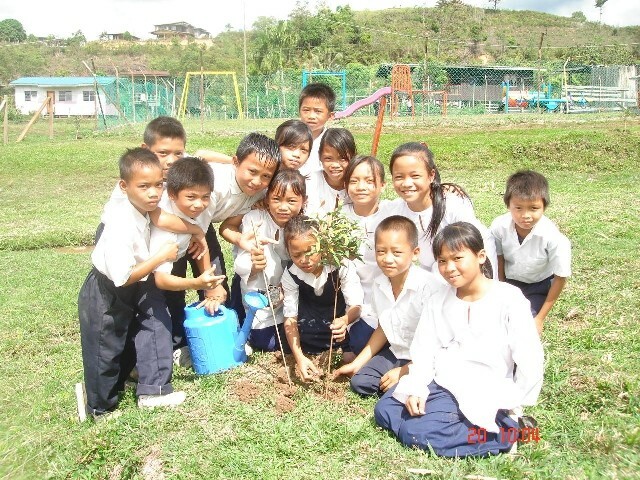 Organic Agriculture Children create vegetable and herb gardens by creating their own compost, planting seeds and harvesting for their school lunches and local families. 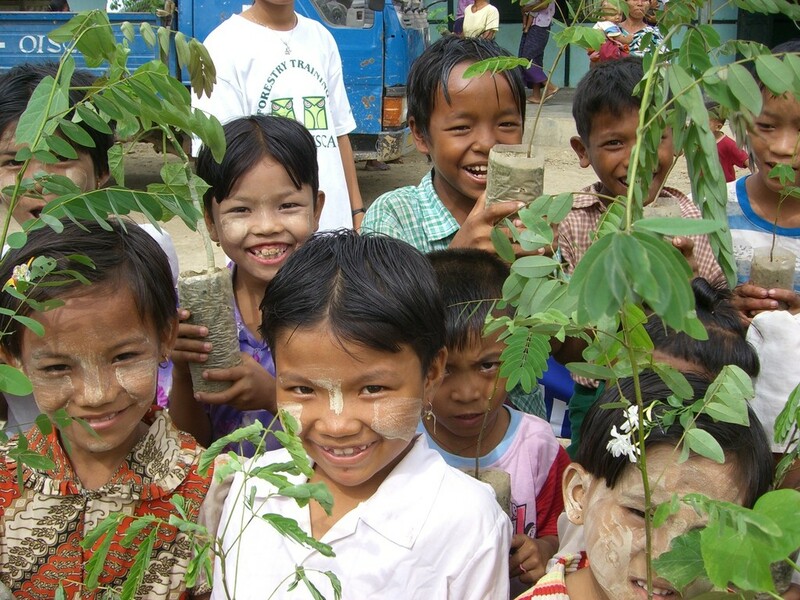 Environmental Cleaning Children remove trash from community grounds, create garbage and recycling sites and sustain a clean, natural environment. 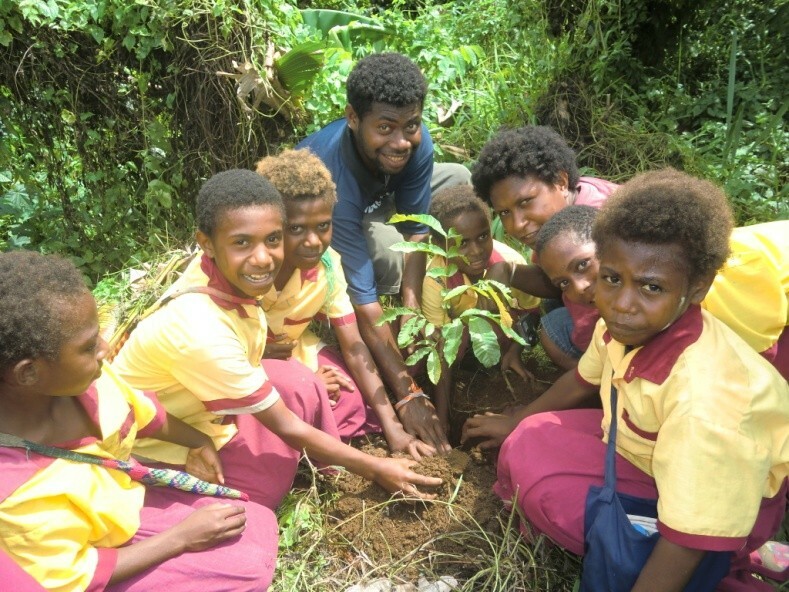 Community Engagement The children's actions inspire parents, teachers and the entire community to engage in environmentally-friendly concious actions.